The Government has committed to March 2019 as being the fixed deadline by which UK-EU freedom of movement must end, a minister has said. 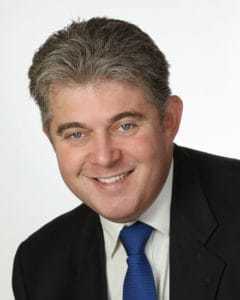 Immigration minister Brandon Lewis said that a new system of movement between the UK and EU member states will be in place by then, and sought to reassure critics that any new system will be phased in gradually with EU cooperation to avoid any “cliff-edge scenario” that many have claimed would be the result of a so-called “hard Brexit”. Lewis (pictured left) was speaking as his boss, home secretary Amber Rudd, announced that the Government has commissioned an independent study into the role that EU nationals play in the UK economy. The report will not be published, however, until September 2018, just a few months before the freedom of movement is legally abolished, leading critics to describe it as “futile” and “at least a year too late”. 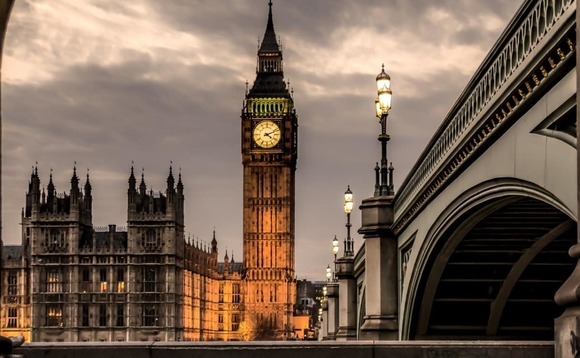 Rudd has asked the Migration Advisory Committee (MAC) to look at how migration affects the labour market and the wider economy, and how any arrangements after Brexit will ensure that UK industry can remain resilient. More than a million foreign workers are preparing to leave the UK by 2020, a report by Deloitte found last month, leading to fears of a Brexit-induced “economic brain drain”. Independent migration monitoring unit The Migration Observatory at the Centre on Migration, Policy and Society (COMPAS) at the University of Oxford, believes there were 3.5 million citizens of European Economic Area (EEA) origin in early 2016. And it is estimated that there are some 1.6 million UK citizens living elsewhere in the EU. As reported, a row over the EU’s offer to British expats that the UK feels falls short of its plan for Europeans, mean that Brexit talks appear to have hit an early impasse, with future healthcare and freedom of movement among the main areas of concerns that have emerged, following three and a half days’ talks between negotiators.